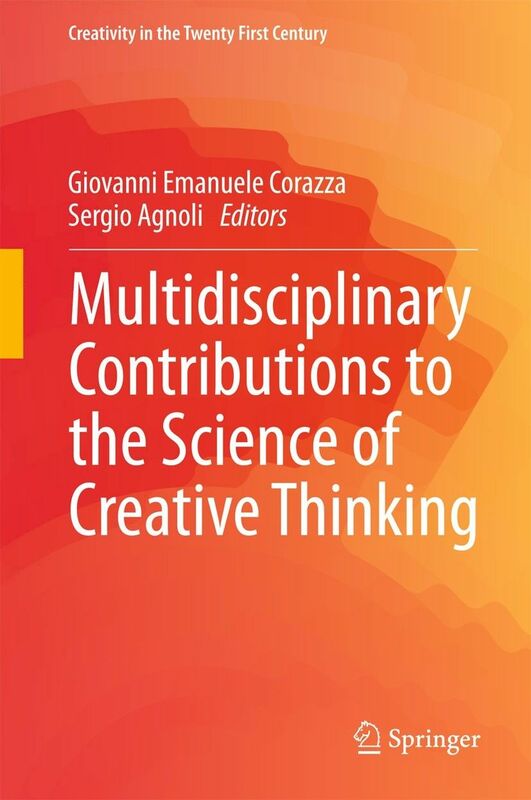 This chapter reports on a study within the fine art field on whether models of creativity as described in other fields are reflected within university studio art teaching. 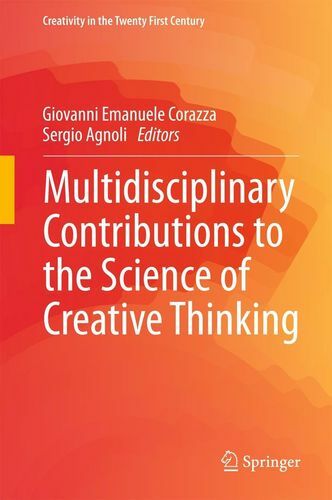 As this discussion is located within a multidisciplinary collection of essays on creativity we first highlight two points reflecting assumptions about artistic creativity held beyond the field and based on historically located perspectives no longer operational within the field. The first is the idea that art might have a concern with beauty, and the second that creative capabilities are a special gift. Both would be contested to varying degrees within the world of art in the university or contemporary gallery. We also note a range of different perspectives on creativity within the fine arts, drawing on assumptions not necessarily framed by an understanding of contemporary thinking about creativity.